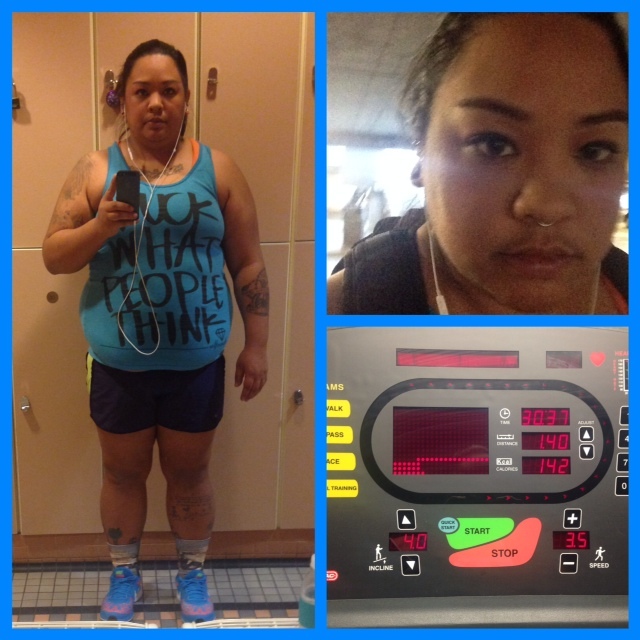 This entry was posted in burnin calories, real life and tagged c25k, couch25k, fall, fat to fit, ice, weight watchers. Bookmark the permalink. This is really encouraging. Thank you so much Vanessa! I will definitely be posting progress stuff and will probably look to you for awesome ww recipes! That’s terrible news – sorry to hear about your knee. Just hold onto that motivation and drive! 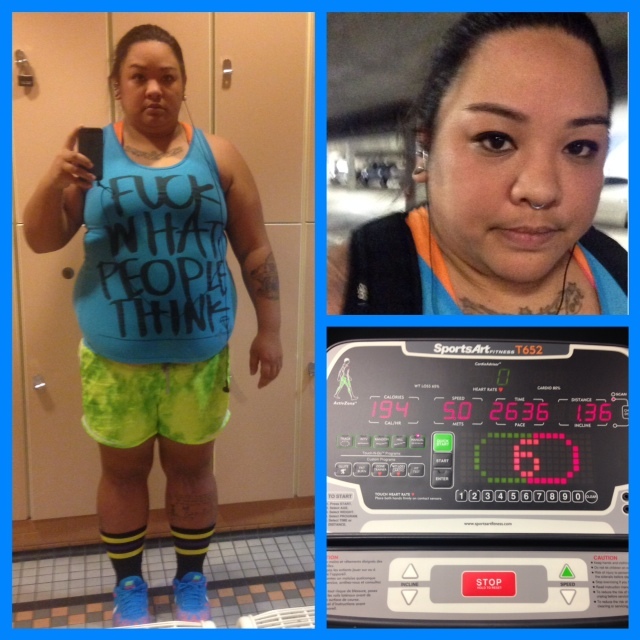 I lost my motivation/drive as well and need to find it again. Good luck! I’m ready to get back. My knee is feeling the same as yesterday, but I imagine it’ll feel better soon. Resilience! I’m sure you’ll be able to reach your fitness goal. Don’t forget to indulge once in a while though. Congratulations on your anniversary! Thank you! I know I’ll get there, I just need to stop tripping on these hurdles.